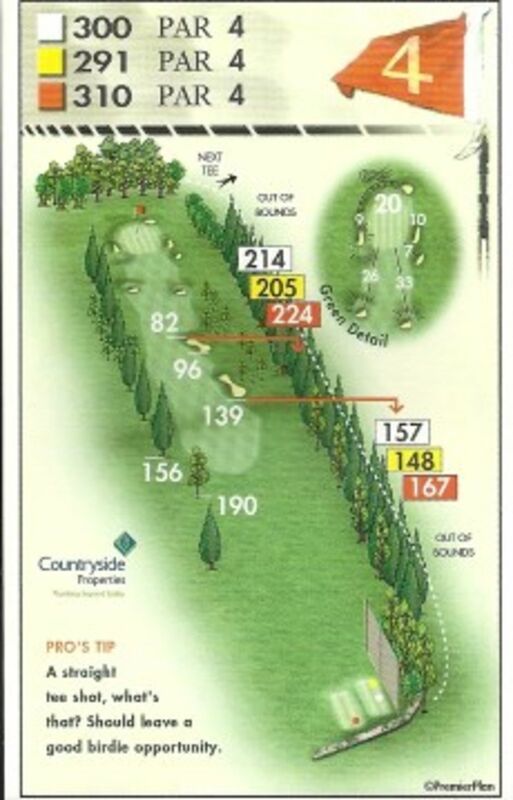 Reachable with a driver for the better players but plenty of danger as the tee position makes it impossible to draw the ball. 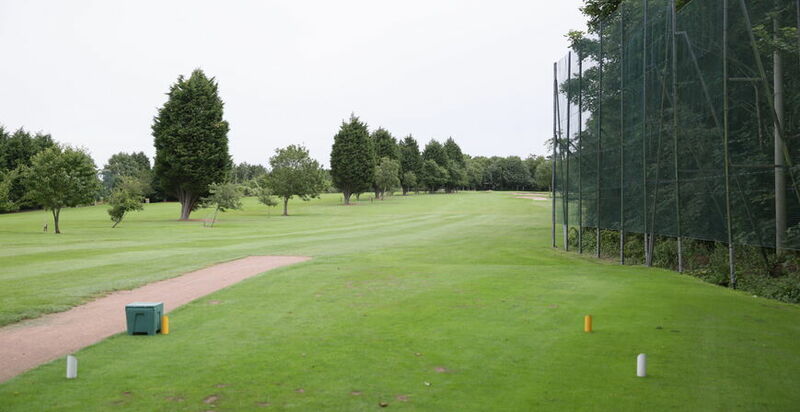 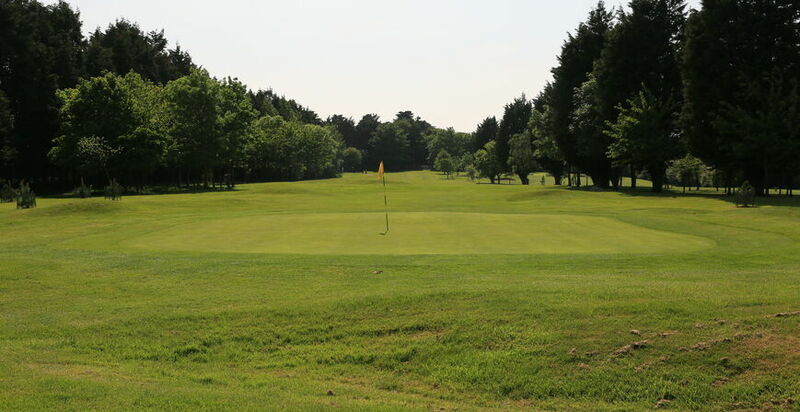 The copses of trees on the right present a growing problem for the average golfer. 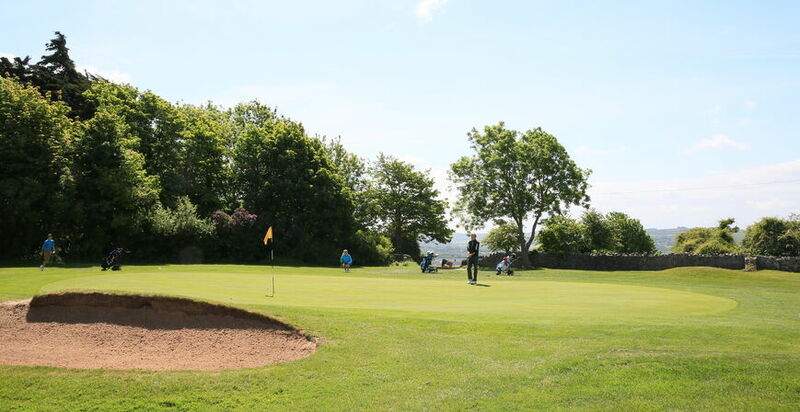 There are seven bunkers which are purposely situated to challenge any tee shot.